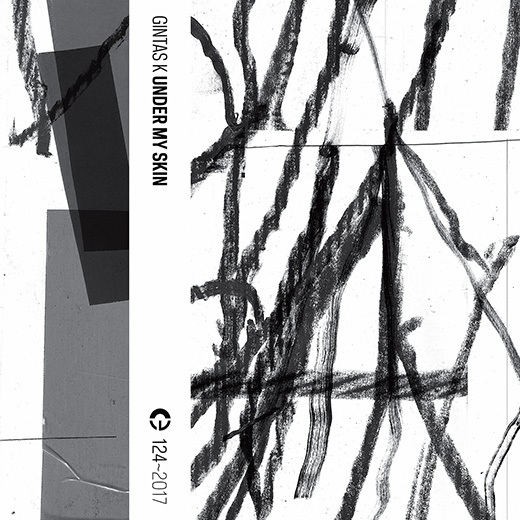 “Under My Skin” will be available as a limited-edition tape or as a digital download. This entry was posted in Releases and tagged Gintas K. Bookmark the permalink. Comments are closed, but you can leave a trackback: Trackback URL.